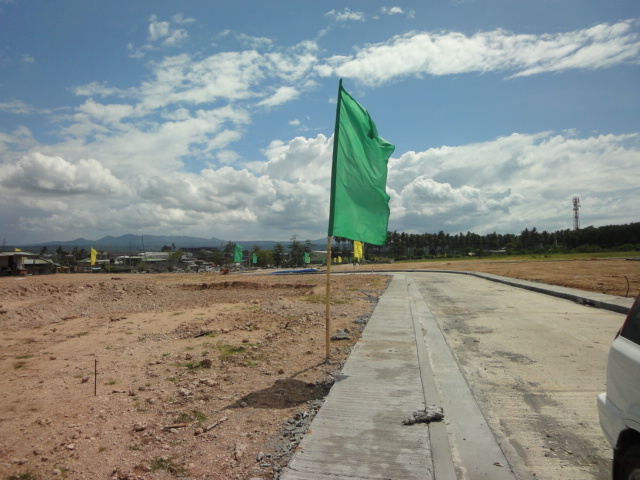 As subdivision developments are getting farther from the city due to scarcity of raw land, this subdivision project of the renowned Sta. 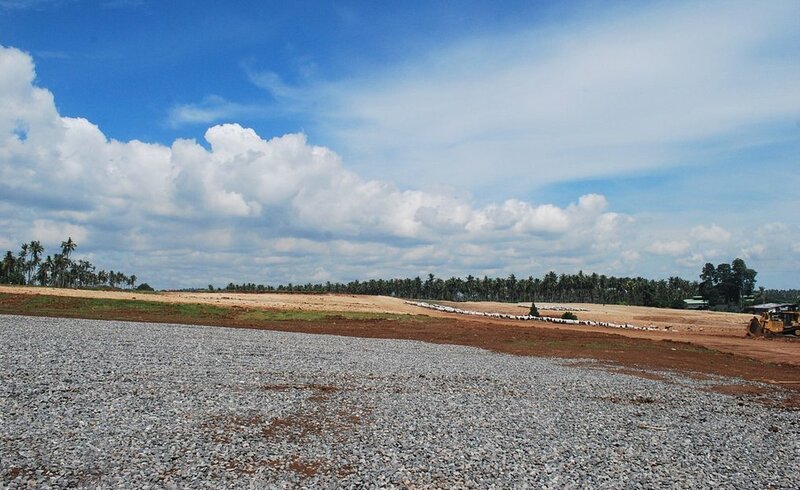 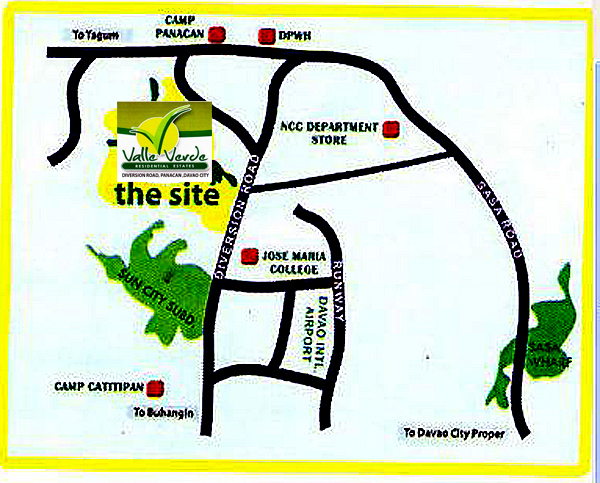 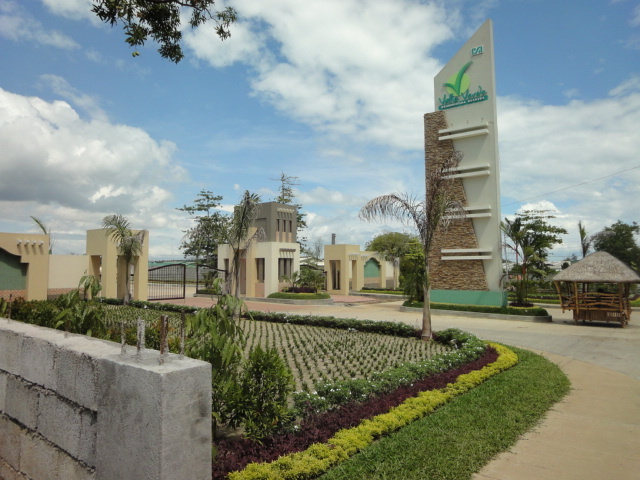 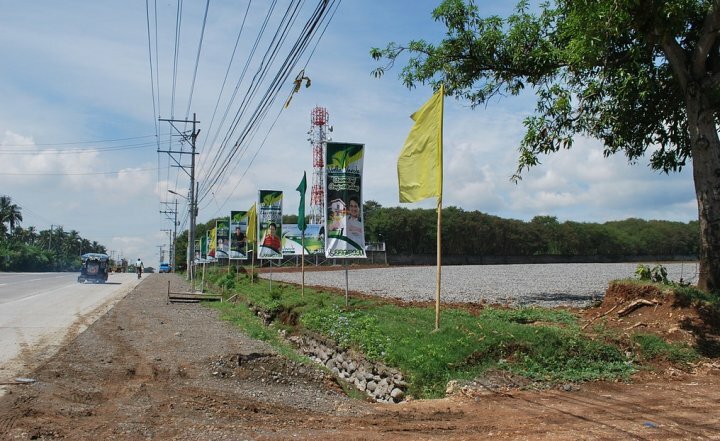 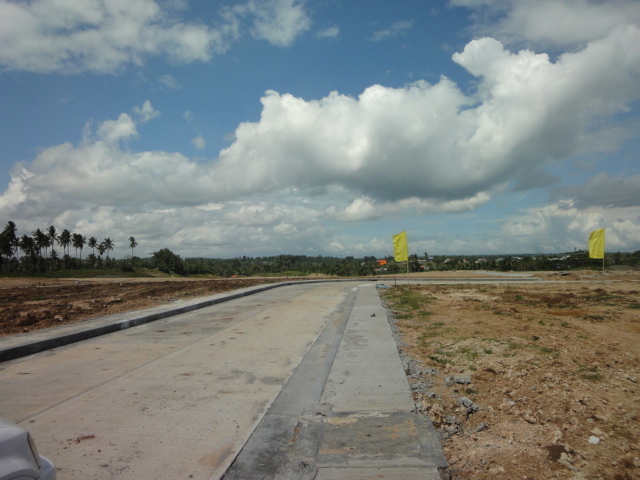 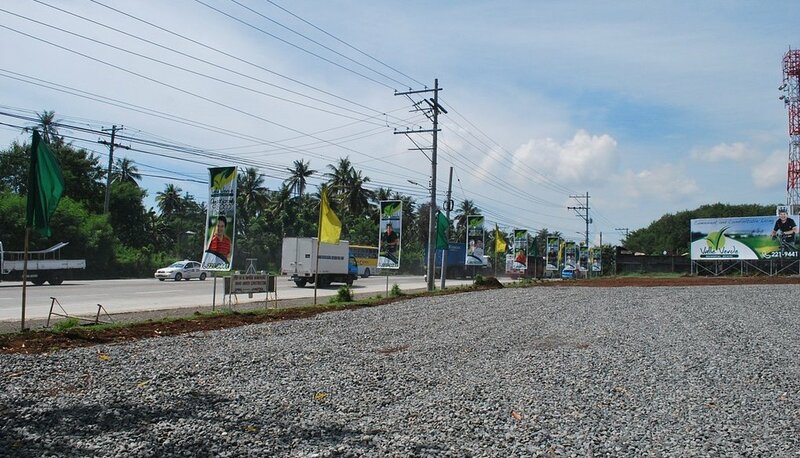 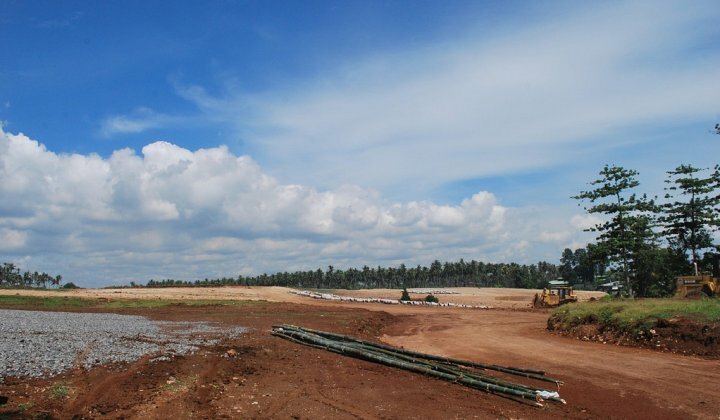 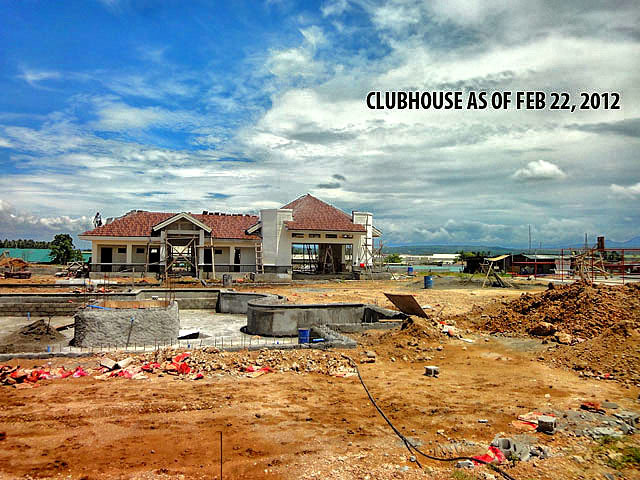 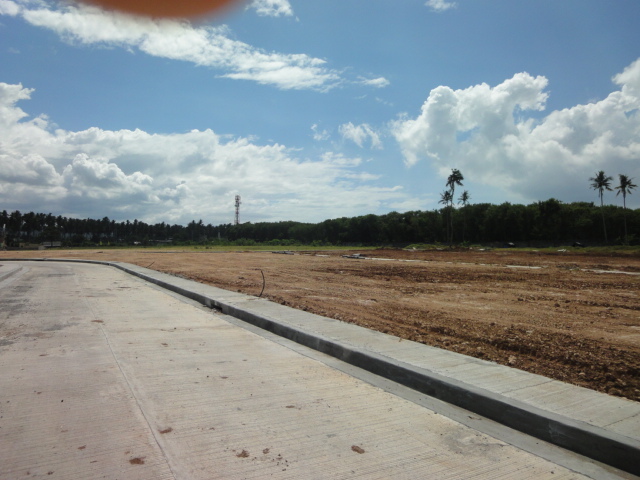 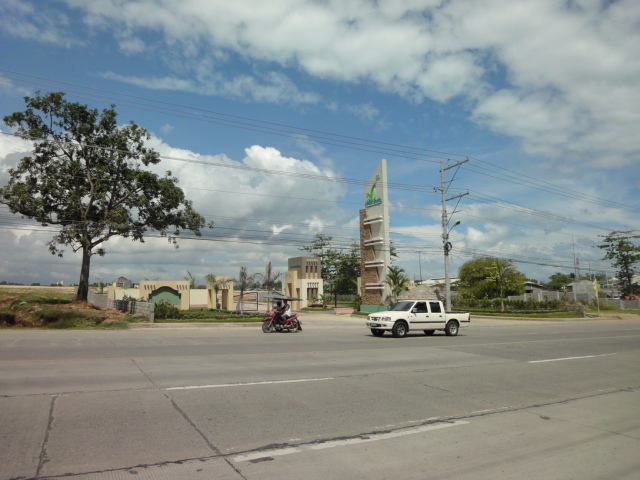 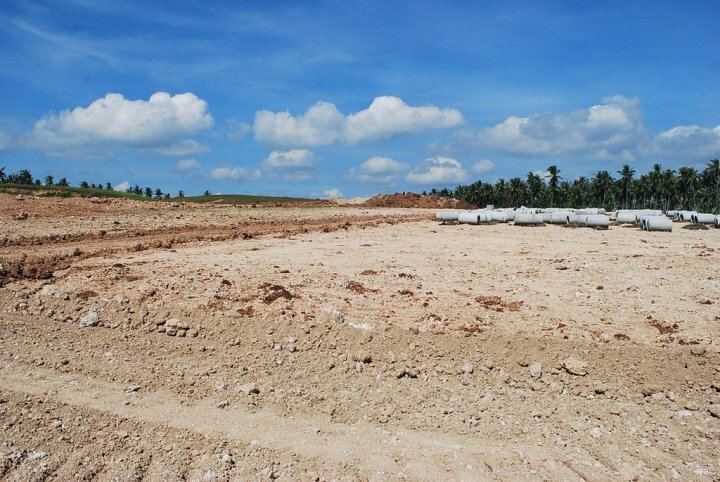 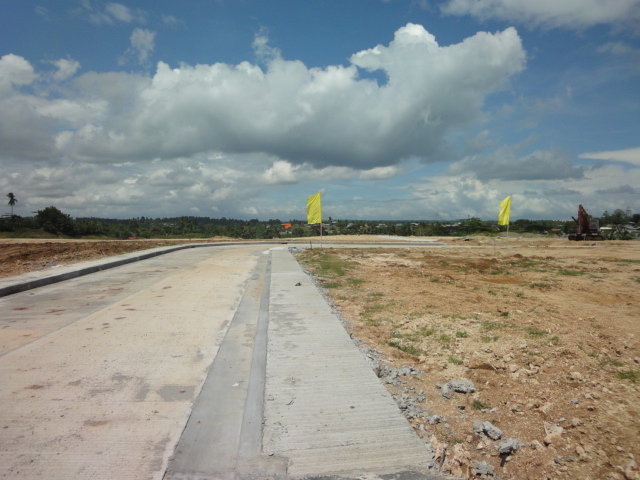 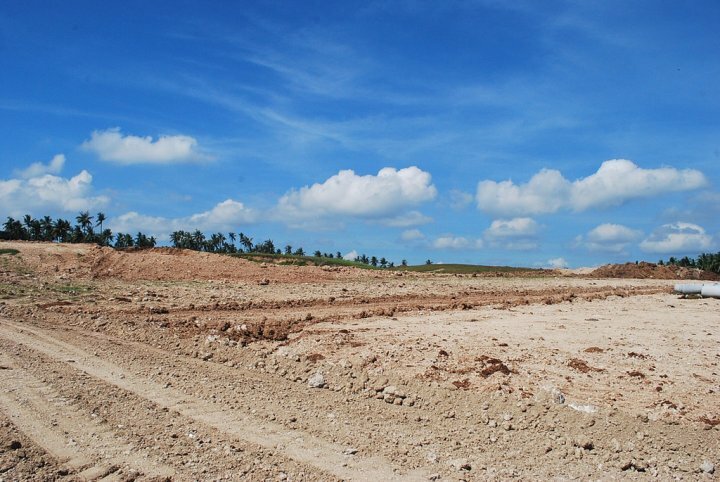 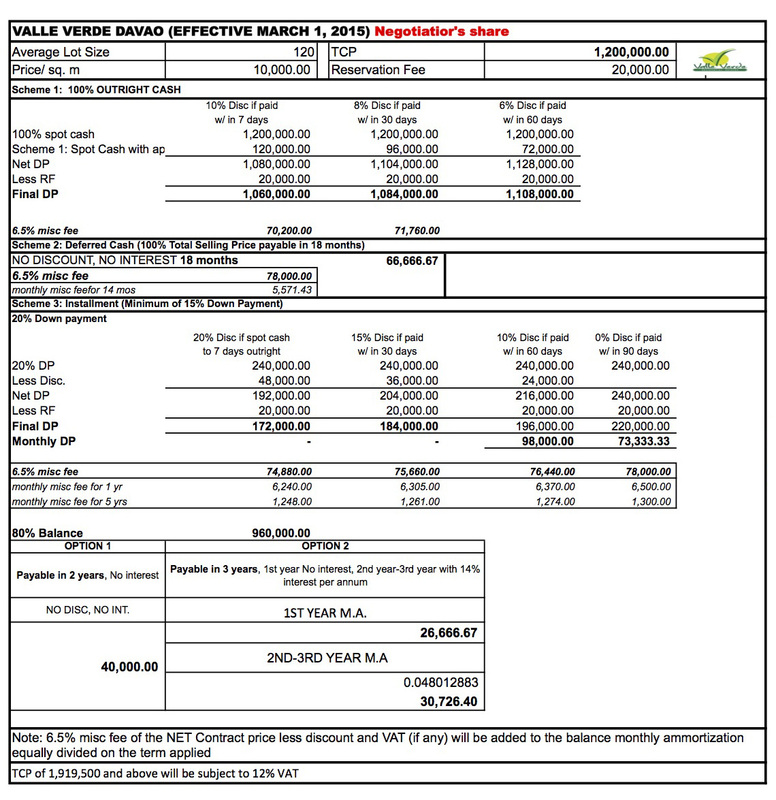 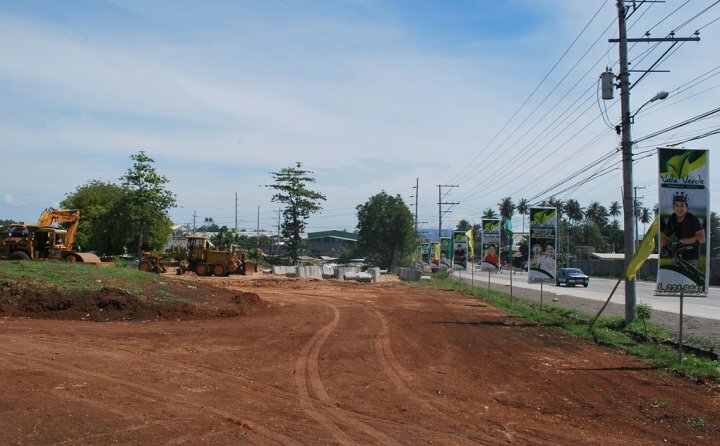 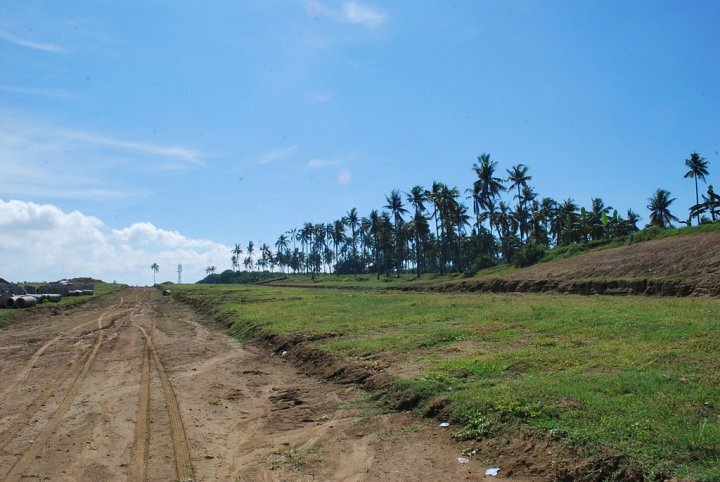 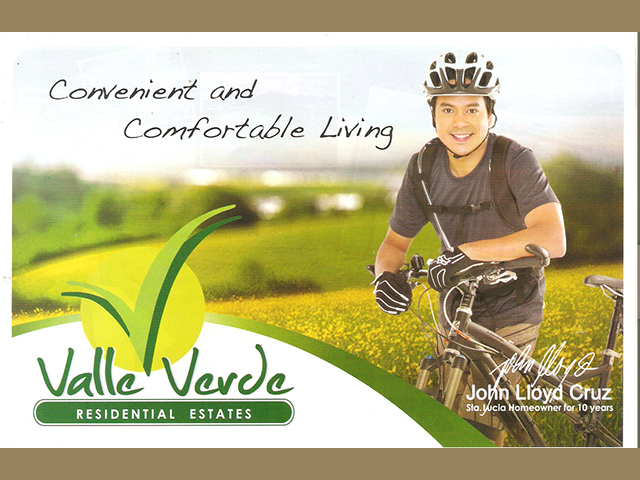 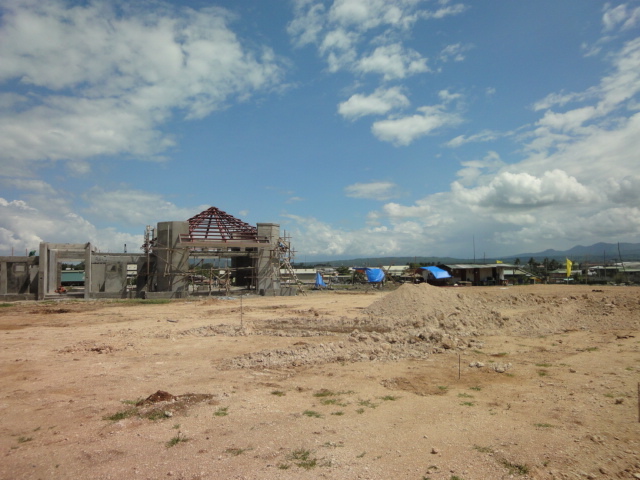 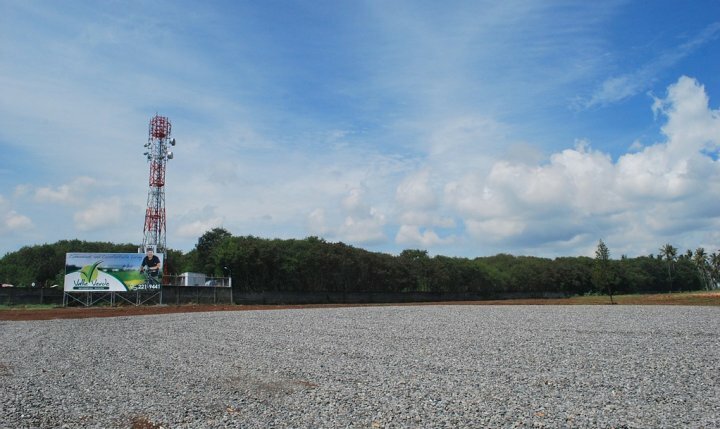 Lucia Realty and Development is just over a kilometer from the Davao International Airport. 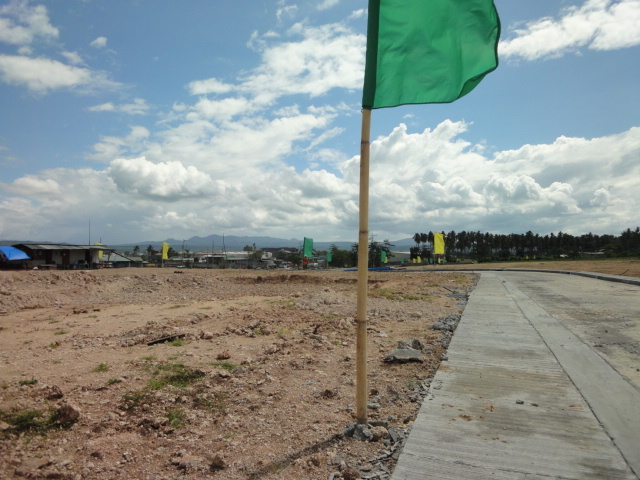 As any developments of Sta Lucia ,this one will be developed into an upsale enclave to become your family's oasis after a hard day's work. 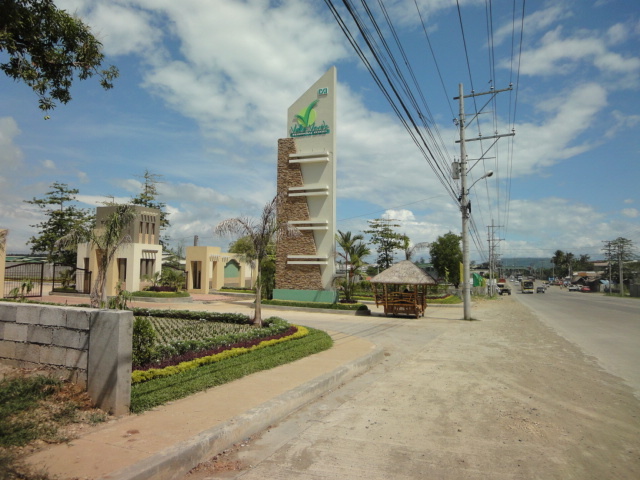 Sta Lucia's projects are world class: Rancho Palos Verdes Golf Estates, Las Palmas Verdes, Riverfront Corporate City, South Pacific Golf and Residential Estates and more, The project is near to NCCC Grocery and Department store in Sasa, Buhangin Business district, Davao International Airport, Damosa Gateway and the upcoming SM Mall in Lanang via Mamay road.